I graduated from Lakeland college in 2011. I have always known I would work with animals in some form, I remember declaring so on career day as a bright, eager 6-year-old! 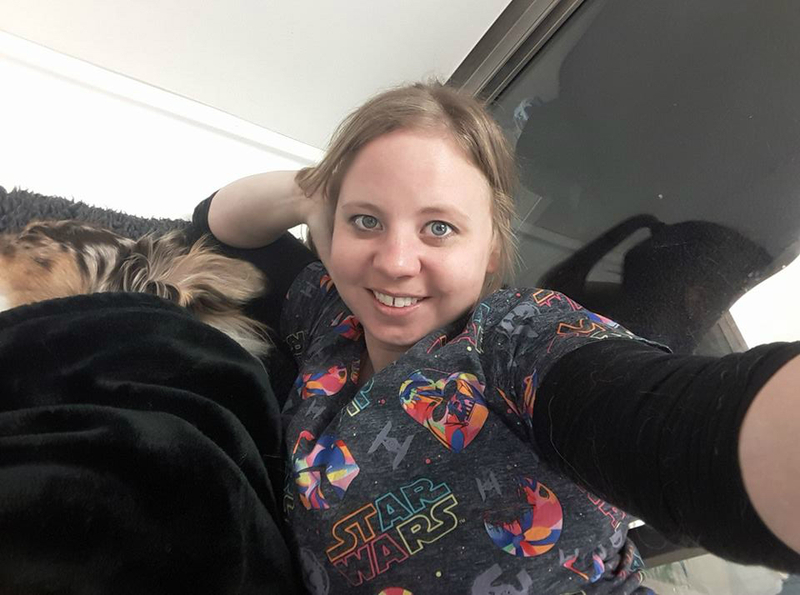 I joined Acadia Drive Animal Clinic in 2012 and what I love about it, is the fun, easy going environment with little staff turn over that allows us to challenge ourselves and grow as a team. 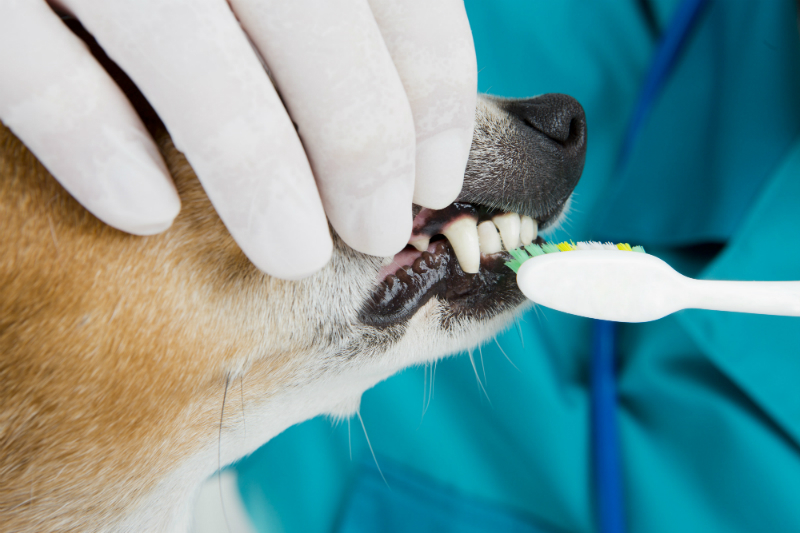 The area of veterinary medicine that interests me the most is patient care of any form. My first pet was Sparky. I fed him on his neglected chain for almost a year (mostly chips and whatever else I could sneak out of the house) until one day my dad just went and asked if we could have him and fortunately for me they were happy to see him go. I was the happiest 8-year-old ever! What I love about my job is the ever-evolving challenge that is medicine. There is always more to learn, and room for advancement and improvement. A fun fact about myself and my family? We recently had our first child and purchased our first home, and are excited to start renovations and make it our own and see where life takes us! I also pet sit, as I have for years, it tends to come with the profession, and we are excited about the potential and space to expand upon that.